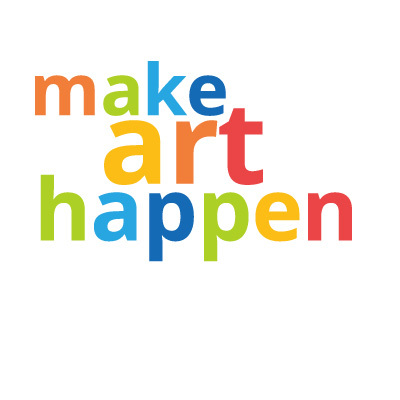 Join us in bringing the community to artful life by being a part of this advisory committee. We welcome people of all backgrounds and areas of expertise – artistic talent or experience not required. A shared passion for the arts and sense of humor make this committee fun. We work hard and make a big impact on the arts through our efforts. Application/Digital Image Assistance Workshops ~ 6–7:30pm. Up to four workshops during March, and April. One or two committee members are present to answer questions and give input & advice. Send a short description -100 words or less – of your experience with the arts and why you’d like to be part of the Open Studios Committee to Ann Ostermann (ann@artscouncilsc.org) with “Open Studios Committee” as the subject line of your e-mail.